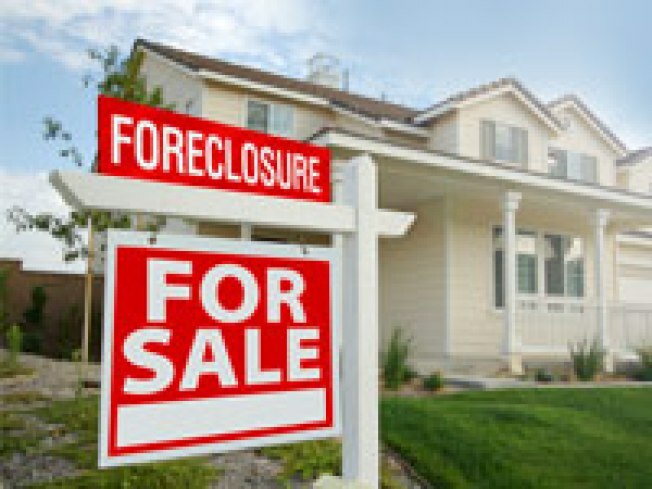 Washington state man is facing up to 180 years in prison for defrauding people who lost their homes to foreclosure. A Washington state man is facing up to 180 years in federal prison for defrauding people who lost their homes to foreclosure. Jeff McGrue of Tacoma man was convicted last Friday in Los Angeles. Federal prosecutors say McGrue's company, Gateway International, promised to delay or prevent foreclosures by having at least 250 victims sign over title to their homes. In return, McGrue sent the lenders more than $50 million in phony promissory notes that he claimed were backed by the U.S. Treasury. Authorities say McGrue didn't save a single home but he collected at least $800,000 in fees and rent from victims. He also got titles so he cold resell the properties.